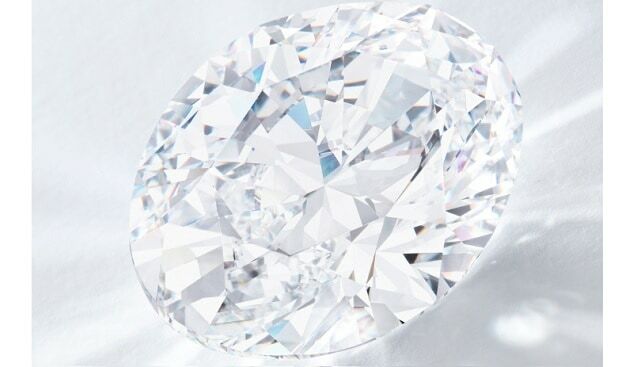 Sotheby’s Hong Kong Sale of Magnificent Jewels and Jadeite, held earlier this week (April 2), saw a white 88.22-carat diamond selling for 107,993,000 HKD – more than $13.7 million, according to Diamond World. 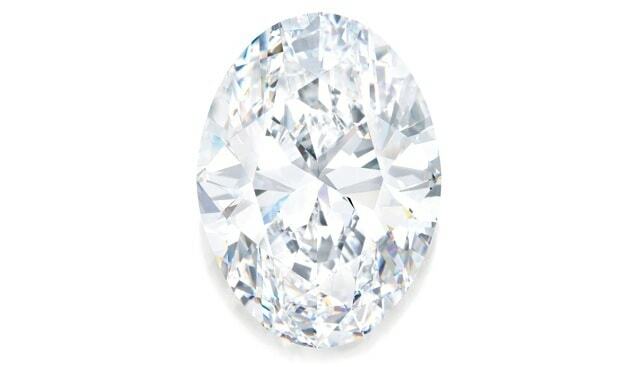 Sotheby’s offered 200 lots, among them more white diamonds, fancy coloured diamonds, heritage jewels, and more. 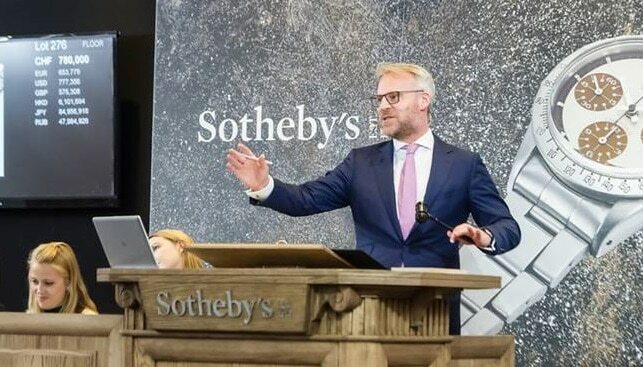 However, it failed to sell more than a third of the lots, according to the report.